In the Sikasso region of Mali, Helvetas has funded the building of wells while promoting village networks for basic sanitation, improved hygiene and the upkeep of new wells. 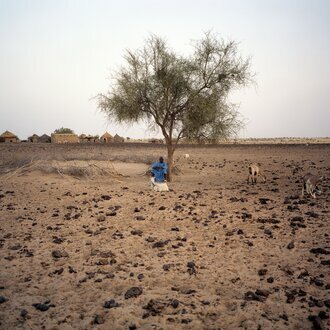 Mali is focusing on the supply of clean water and sanitation in its fight against poverty. The municipalities are responsible for providing these public services. 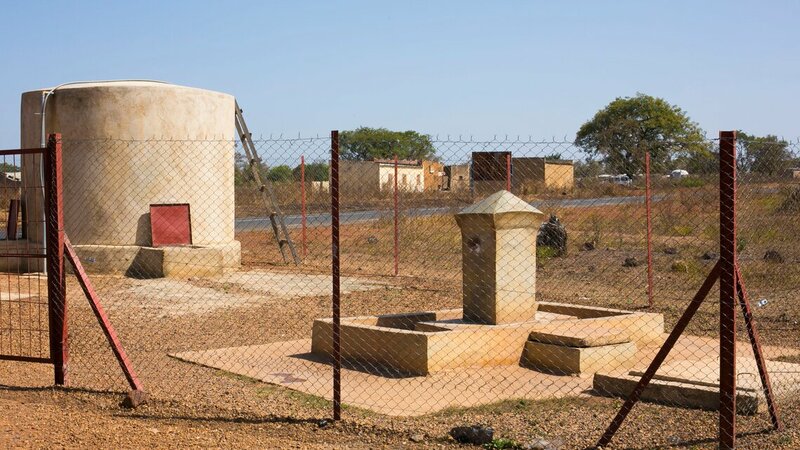 But local authorities lack not only the money, but also the know-how to build and ensure the maintenance of wells. Down south in the region of Sikasso, Helvetas is making a key contribution to achieving the ambitious national water targets. Nearly 1.5 million people here often have no choice but to drink from faraway ponds and rivers, and at the risk of disease and death. Children are particularly at risk: waterborne infectious diseases can have dire consequences for them. Illnesses from drinking contaminated water also keep them from regularly attending school. 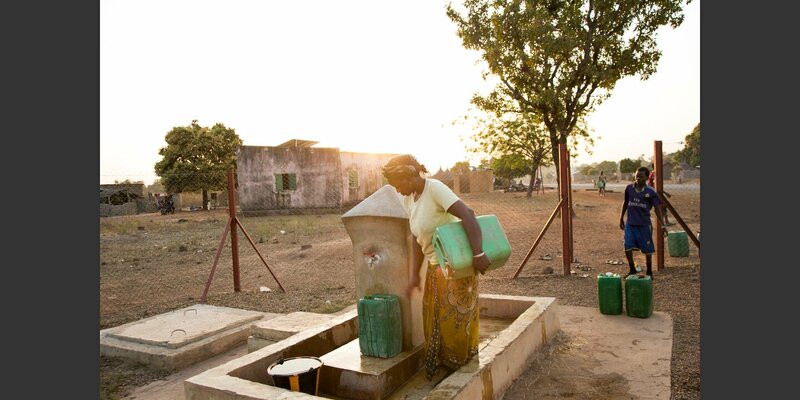 Helvetas works in Sikasso communities that badly need water supply facilities and measures to improve hygiene. Our Jikura project (Jikura is the Bambara word for “clean water”) involves municipal authorities, village councils, small local businesses and water management committees in the building of wells. The municipal authorities receive an annual budget to launch crucial drinking water and basic sanitation projects. Each community receives support and advice from local specialists on an intensive basis for four years so it can eventually take full responsibility for its own water facilities. The users form water management committees to ensure the upkeep of the wells. Schoolchildren and their families receive hygiene education. So there is a whole pool of administrative and expert know-how, a network of connections and health and hygiene awareness forming around the building and maintenance of wells. But the most important thing is each community’s realization that it is responsible for “its” own well. Mamou Sangaré, housewife and owner of a small business. 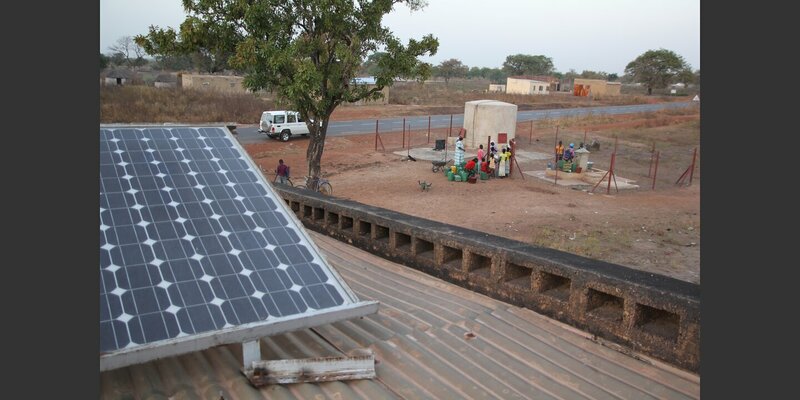 How building a solar-powered water pump has made life easier, and healthier, for people in a little village in Mali. We tell the full story.